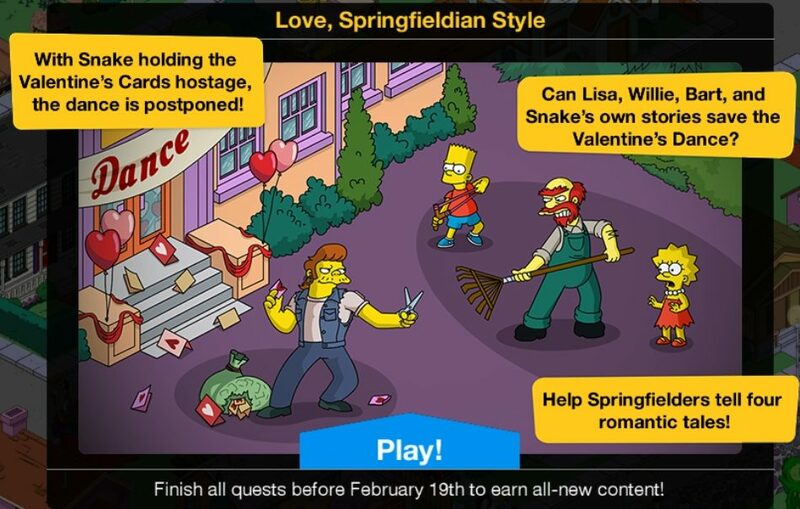 Love, Springfieldian Style utilizes the same structure as our A Simpsons’ Christmas Special update – the Multi-Event. 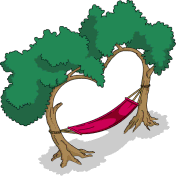 Multi-Events consist of multiple short acts, allowing for a greater breadth and variety of content and themes. Multi-Events contain no crafting or friend actions, instead focusing on the unlocking of items from each act’s prize track, similar to Mini-Events. 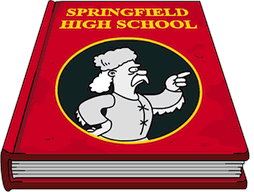 In the case of Love, Springfieldian Style, the event consists of four acts. 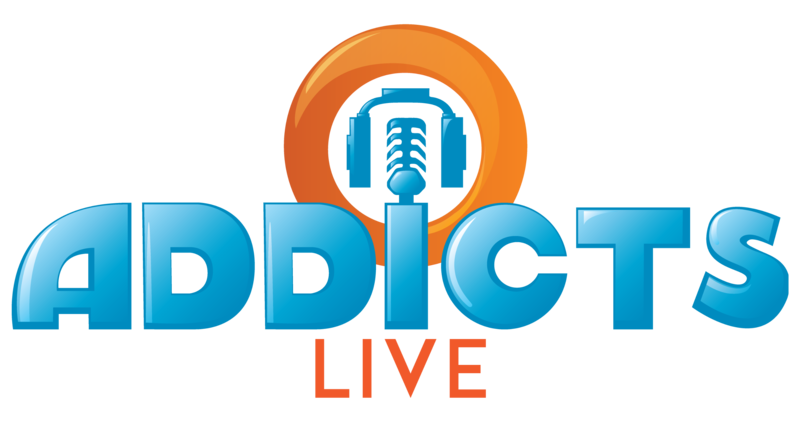 One act unlocks per week throughout the event and is then available for players to complete until the entire event concludes. This is accomplishable because the characters players will need to send on jobs to earn event currencies are different week-to-week. 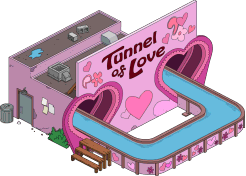 In this specific event, there is also a focus on storytelling within the Simpsons universe, and thus when characters tell stories in which story-characters are speaking, they do so within a special Valentine’s-themed dialogue box. So basically, the prizes for this event follow the same questline format to unlock as our regular mini-events do. Just like Christmas, this is not your typical Major Event. And there are pros and cons to that, and everyone will find their own pros and cons. And some people’s pro will be someone else’s con. All I ask is that you have an open mind, and reserve judgment until we’re into the event. It’s 4 weeks long (and for the past few years we’ve been complaining that events that are 6 weeks plus are just too long). It should be fairly easy to complete. You’ll unlock 20 new prizes (including 4 characters). No crafting to grind through. 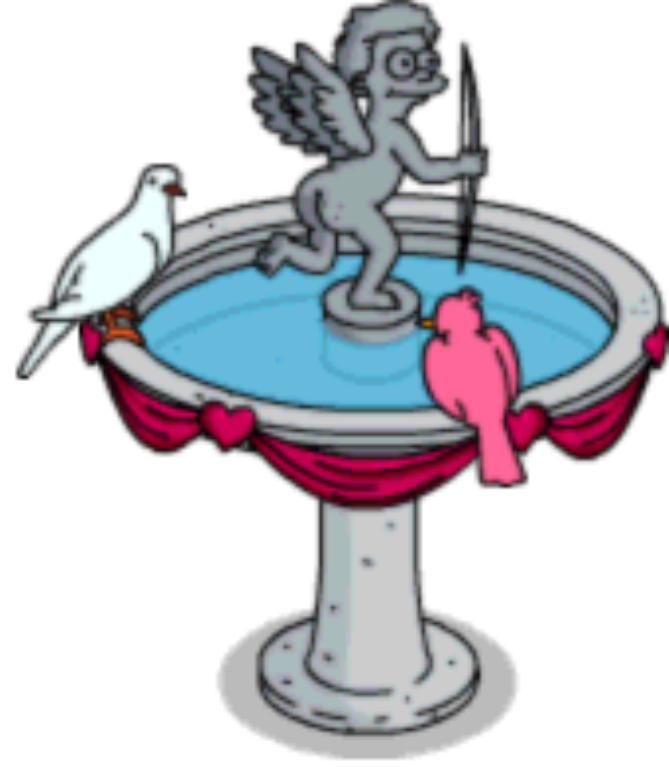 Just have some good old fashioned TSTO fun. And, as long as you don’t rush things, you won’t get bored because it’ll change each week! Marge is dropping Bart off at the Valentine Dance early to serve his detention sentence. Lisa is going with them, so Marge doesn’t have to make two trips. Snake is also dropping off Jeremy for detention and notices all the Valentine’s-themed décor. This sets Snake off and he holds the entire bag of Valentine’s Cards hostage with child-safe scissors. To defuse the situation, Lisa tries to tell a story filled with love – a love for education. Lisa tells the tale of an average girl who is struggling at school. She starts to livestream and talk about her difficulties at school. The videos are helping, but kids think her show is all about drama. Some kids are learning from it, and the school board doesn’t like that. They ask her to stop doing the videos, but an inspirational teacher encourages her to forge ahead. He helps her negotiate with the school and share ad revenue, so she can keep doing her show. The show goes on, and she excels at her studies. But sadly, it’s time for her inspirational substitute teacher to leave. He inspires her to continue learning in weird ways before he leaves. 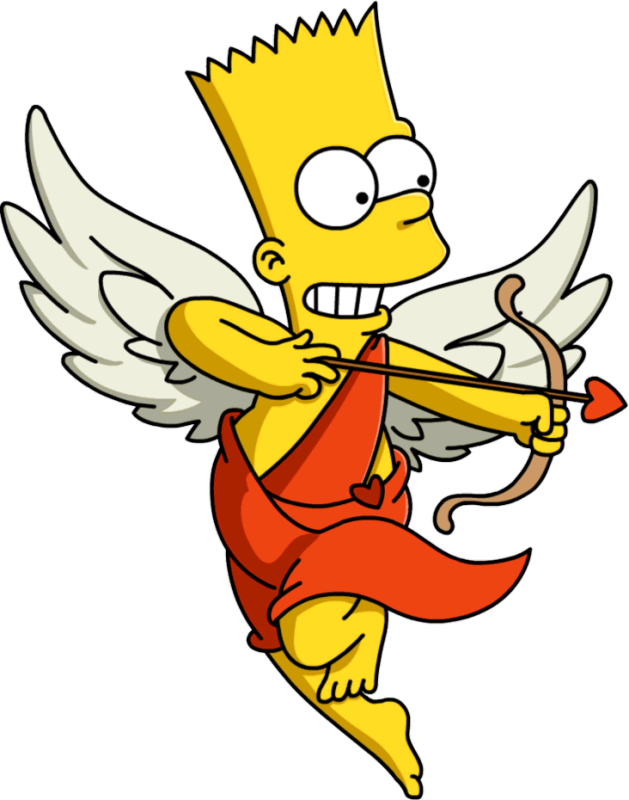 Bart: Why do I have to set up for the Valentine Dance as part of detention? Whatever happened to clapping erasers? Marge: There aren’t chalkboards anymore. Everything’s on myPads. Bart: Then can’t I clap myPads? Marge: That’s what got you detention in the first place! Lisa: But why do I have to go to the dance three hours early too? I didn’t do anything. Marge: It’s because Mommy doesn’t want to take two trips. Skinner: Bart, put these sealed Valentine cards on that table. Skinner: Usually an accountant from Price, Waterhouse, Cupid does it, but I fired him after he botched the La La Labor Day cards. Snake: Is this detention drop-off? Jeremy said he needed to set up for a generic mid-February dance? 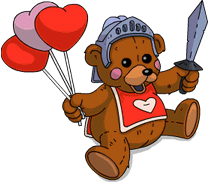 Skinner: He can start by sifting through the heart candies and throwing away all the lewd ones. Snake: Heart candies? Lewdness? Is this a Valentine’s dance?! 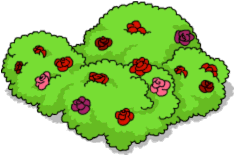 Snake: I HATE Valentine’s Day! It makes me so angry! Bart: Why are you taking it so personally — it’s just a fake holiday made up by card companies. Snake: Exactly! They make promises they can’t keep! Skinner: Oh no, he’s going for the Valentine Cards! Snake: No one come near me or the cards get it! I’ve got child-safe scissors, and, being a grown-up, I’m not afraid to use them! Lisa: Mr. Snake, what if we told some stories about love? And then maybe you could let the cards go? Snake: Get real, little girl. A couple of stories aren’t going to change my mind. Lisa: Okay. It was worth a shot. Snake: …well, I mean, you can still try. I’m not THAT cold-hearted! DO NOT FORGET TO SCROLL UP AND DOWN IN THE TASK BOXES (PICTURED ABOVE) TO BE SURE TO COMPLETE ALL TASKS FOR EACH PART. I’ll lay out specifically what you need to do for each part in the turbo tappin’ post, but I don’t want any of you to get messed up with this. So SCROLL! Questline, which I’ll post later, will show how each is unlocked. The Daily Challenges have NOT converted over to event currency. They remain exactly as they’ve been prior to this event launching. Cash, SH Currency and Donuts. 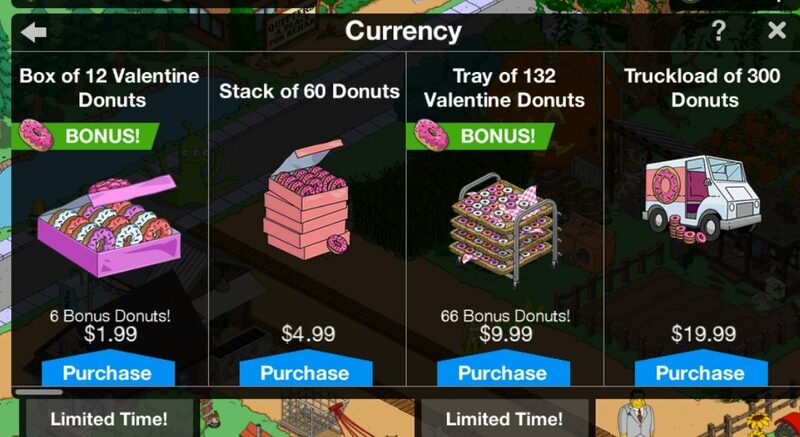 I will tell you, there are icons for this event that show bonus donuts available for all size donut purchases (from a box to a boatload), however, my game only has options for bonus donuts with a Box, A Tray and a Store Full. Not sure if this is for everyone, or if we’ll see more options appear in a week or so like what happened with Christmas. But that’s it, as far as I can tell, in terms of new land available. I will caution you..and I cannot confirm if this is true…but a reader has told me that the Golden Goose has NOT reverted back to earning land tokens. So even though more land has been opened up, once it goes to earning cash/xp it WILL NOT go back to earning tokens. Moral of the story…don’t buy all the land. Leave 1 square open..just in case. Again, I cannot confirm this myself but I was told this by reader jasonfphx0804 here. If anyone has a different take, please let me know. I’m leaning on you guys for the answer to this, as I purchased a lot of the outskirts land (so i can tell if new land is added) but I have a TON of open land in the middle. Nowhere close to being able to verify. Important! The new 9 squares are not considered new land by the Golden Goose. What I mean by that is I bought all but one parcel before this update. Then after the update I bought that parcel and 8 of the new ones and got the message that I had bought all the land even though I have one parcel free. So my advice is to leave a single parcel but NOt in the last 9 squares. Hopefully they’ll fix this bug. I can confirm the land/GGR situation. So, I had left one land parcel unpurchased in the top corner by the mountains prior to this event, and after purchasing ALL of the 9 new land tiles, I received the message that everything had been unlocked and the GGR would only earn cash from now on. Apparently, leaving 1 old land tile unlocked is not enough, so I would recommend leaving one of the new nine tiles unlocked in order to keep earning land squares. Same. Had one left in the upper corner as per Alissa’s advice last event. Went down to fill in the bottom 9. Used 8 tiles out of 9 (I’d saved up 21), and I got the message as well at #8 that I’ve used them all and GG will revert to currency. Still have the one of 9 in the corner left and the upper corner left with 13 in the bank. Weird. Maybe an auto thing that recognizes you have more in the bank than are available? EA doesn’t want us saving up 100s of tiles? Yet I have tons of pier tiles saved via the Yellow Submersible. Funny thing is this wouldn’t even be an issue if they didn’t have that option to convert tiles into donuts. Your thoughts on the event? 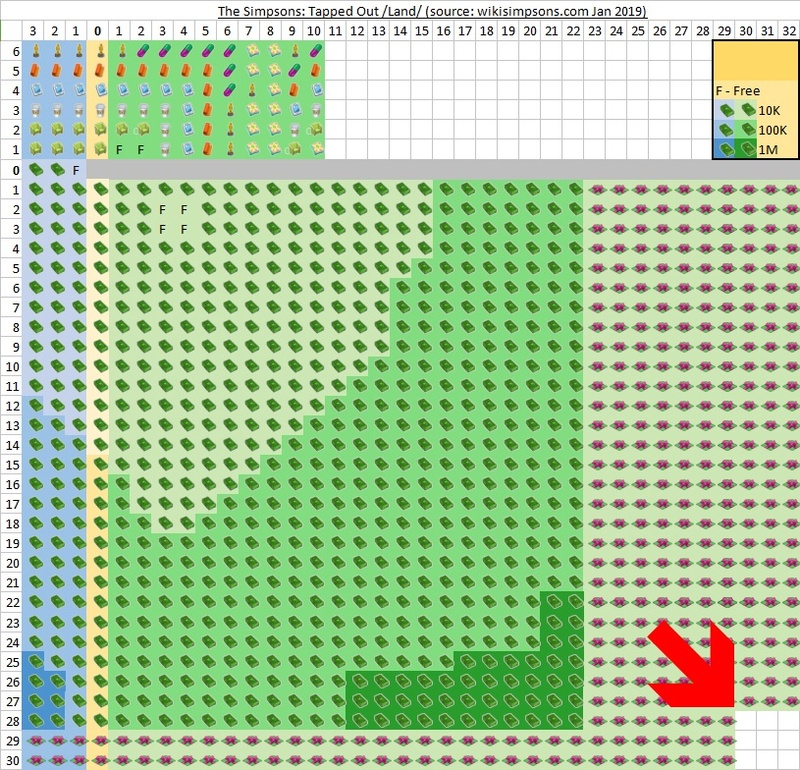 Like the multi-event format, considering it’s only 4 weeks long? Like the idea of new content each week? Thoughts on the content? Sound off below, you know we love hearing from you! 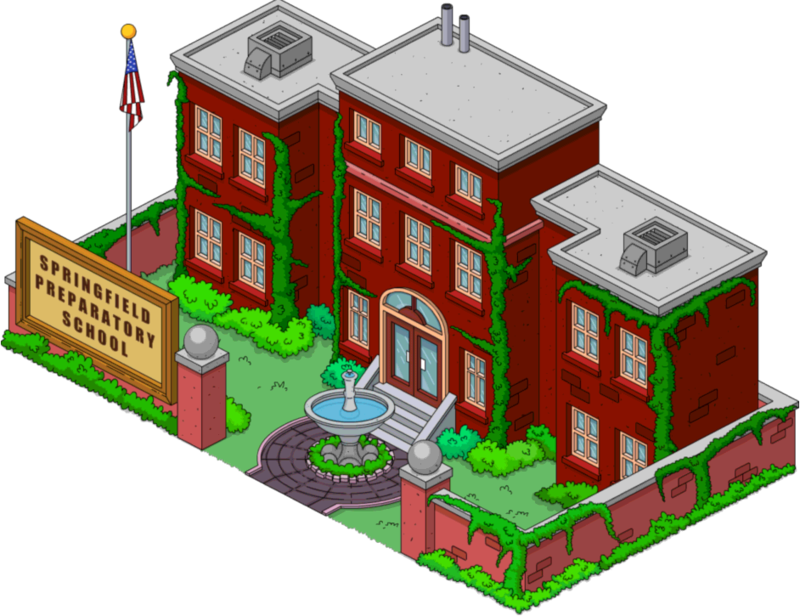 This entry was posted in Game News, Tips and Tricks, Updates and tagged childarium, Date Night Mystery Box, gil deal, Gil Lil Vicki, How do I get Flander's Parents, How do I get Mr. Bergstrom, how do I get Samantha Stankey, How do i Get Vicki Valentine, Love Springfieldian Style Event, Miss Tillingham's School, Mr Bergstrom TSTO, Multi-Event, Springfield Planetarium, springfield union station, Tapped Out Tips and Tricks, The Simpsons Tapped Out, TSTO Addicts, TSTO App Store Updates, TSTO Tips and Tricks, TSTO Valentine's Day 2019, Valentine's Day Event, Valentine's Day TSTO, What is the Multi-Event TSTO, Who helps with week 1 of valentine's day. Bookmark the permalink. Do you still do the pro and cons on premium items and give us your opinion on whether or not we should buy those items? Are the Flanderses a pair like Sherri and Terri? Is CGBG worth buying? Haven’t seen a post on that premium item yet, just mentions that it’s better than vicky and samantha. I’ve also had the “Golden Goose reverting to cash” issue, but I have no tiles saved up, 4 spaces in the new corner and 4 in the old land area, so it doesn’t seem to change because you have a specific number of tiles – my guess is that it’s triggered by the corner perimeter tiles. Slightly frustrating, as I could just as well have bought tiles in a different order, but at least I only have 8 spaces left. Could be…who knows the mind of EA? I’m still earning…but I still have more than 100 unclaimed land segments to go. I unlocked the “new 9” squares in the corner and have been using each GG free token to unlock a square or two per day without hoarding. Still earning tokens though and still have maybe 60+ squares to unlock. I have x3 ocean corners locked but apparently the ocean tiles don’t count as “leaving squares open”. Fingers crossed it doesn’t revert to cash. the extra pieces in the corner, talked about above, the 9 free tiles? I’m sorry, I’m just super confused about it, lol. Hi All! I’m new to the game (level 11) and am trying to figure out if it’s worth it to buy donuts. With the limits amount of donuts that I have, I’m not sure how far I can actually get in the game. Thoughts? You don’t need donuts to get far in the game. 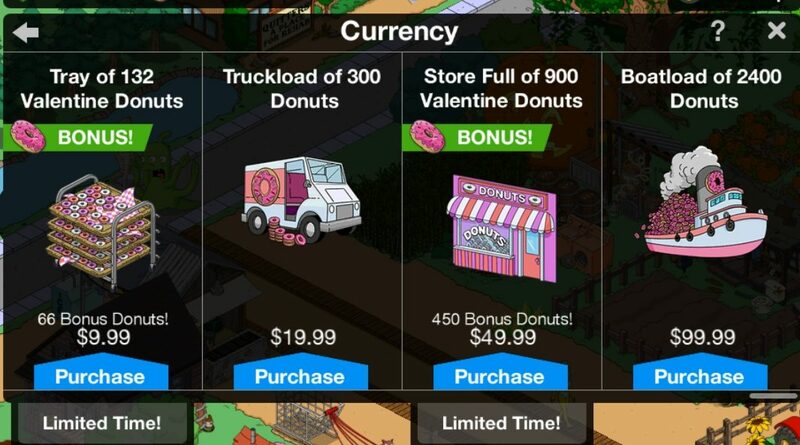 Donuts will make things happen quicker … using donuts to purchase premium characters, for instance. Premium characters earn more money in the same time period as other characters. Any premium content is extra and doesn’t preclude you from advancing in the game. Say, is there a reason the update is that huge? I mean, the game went from 700 mb to 1.2 Gb in my amazon fire 😦 Also, now my game seems to be in “zoom” mode. Does it seem odd to anyone else that EA has recently become much more generous with the “quality” of prize characters? For quite a while it seemed that characters earned in prize tracks were people who showed up in one random episode or even just in the background of one scene, and anyone we’d actually want would cost 150+ donuts. Really hope that EA fixes this. 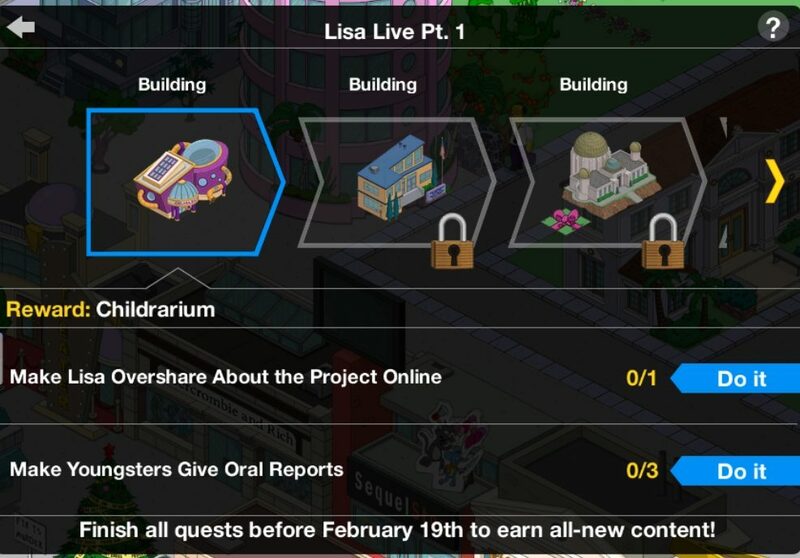 Is anyone else having problems with Lisa’s task “Overshare About The Project Online”? I have sent her on this task twice and my game is not registering that it has been completed. Thanks Leaf Litter, your remedy was what did the trick! Time to get on with the event. My Simpsons trivia is slacking. Can someone jog my memory, which episode does the STEM Conference Hotel and Brendan come from? Thanks. Haw-Haw Land is where they both come from which first aired just over a year ago. It is the episode that Ed Sheeran guest starred in. 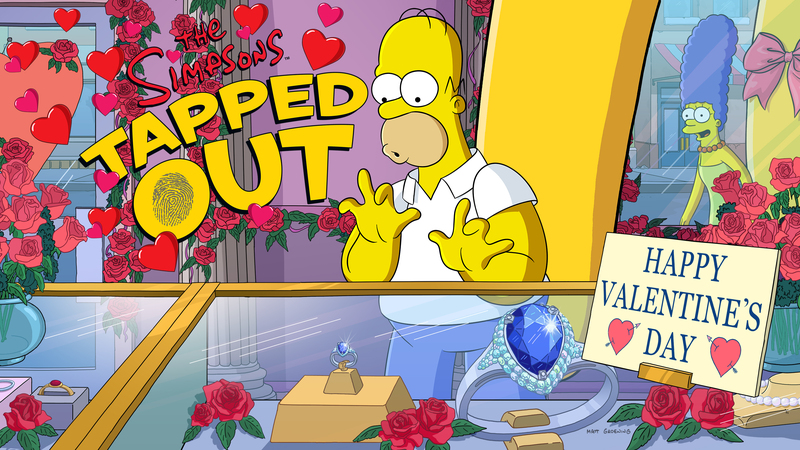 I really hope we get Homer’s wife Candace Oedipus RX! Samantha Stankey’s 12 hour flip French-Canadian Nun Tricks task is hilarious! I was hoping to see if that challenge prize was real and would show up in my game since I got the win 6 donuts by completing 10 daily challenges twice in a row. I don’t have Golden Goose Realty in my game so I hope that doesn’t affect the land tokens getting rewarded from daily challenges. Is that a train station for the 4th prize? 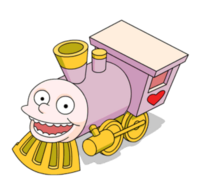 I’d love a Springfield train set to play with. Where are the new 9 squares located when I am viewing my town?? The nine new squares are located in the NE corner (i.e. : The corner farthest from both the Mountains & the Ocean). Regarding the Golden Goose, I still have a lot of land (including some that cost in-game cash) that I haven’t unlocked yet so it will be a while until I save the last piece of land (preferably leaving the last piece of ocean locked). Thanks for the reminder to save some of the land tiles. As for the new event, I decided to get Ned’s beatnik parents since they help with the event all the way. Date Night Mystery Box: I only had 4 items inside since I already have most of the items featured. I wanted Jacques and got him on my 2nd try (got the French Krusty Burger on the 1st try). I stopped immediately after getting Jacques since the last two items inside are buildings. 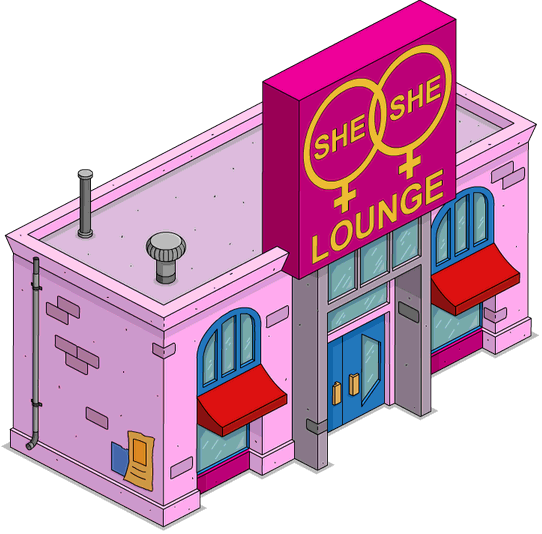 I also got the She-She Lounge because of the 4 hr tasks that pays adult Springfielders premium rate as long as Patty is not sent to her required task. I have 2 questions regarding this task. After sending the characters to the lounge the 1st time, does going to the Unemployment building and clicking “send 4 hr tasks” send each adult character (except Patty of course) that can go to the lounge into the lounge? Also, is it better to have the XP Collider always on? Thanks. Yes on the XP collider especially if you are KEM farming. It should work on the 4-hour task, once it has been set as the “default” (running the same task a few times. It has to be LAND that you save a square on, not OCEAN. Has anyone bought the bundle of love? I’m wondering how many lovely fences it comes with? 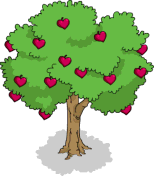 My valentine section in my town has always been just this tiny square, next to my Easter square and my St. Patrick’s square, but now with this event I’m moving it since there will be more to add to it. I’d like to fence off the whole area. I wish the lovely fences were available for purchase in the store, so I could get as many as I wanted! I got it thinking it was something else (Nature Bundle … whoops!). If I’m counting correctly, it looks like 18 fences. Exactly 20 fences. I would looooooove to buy more, and not in a bundle. BTW, there is 0%bonus in that bundle. For those who are interested. Thanks! I really wish EA would make the fences for each event available for individual purchase. I has the same problem at Christmas, I really wanted more candy cane fencing, but it was only available in a bundle that I didn’t want. Thank you for letting us know about the 0 bonus, I was wondering if that fountain gives any kind of bonus. Now I’m really on the fence about buying it, no pun intended, lol. 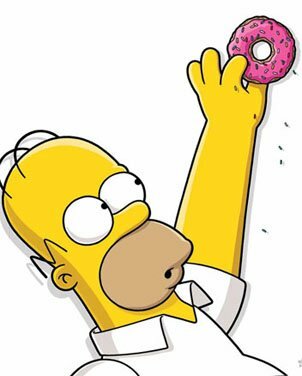 50 donuts for 20 fences….. I’ll have to think on this a bit more. Just a heads up for the future: if you click on the buy-button you can have a look at it and still cancel the purchase by declining to place it. Its what i did to check out the content which helped me to decide that it wasnt worth it. I’m wondering why the Park Engineer’s jobs have been reduced. I noticed that too. Nothing over 8 hours shows up for me. You need to place a Itchy&Scratchyland attraction (log ride, for example) in order for those jobs to appear. I had the same issue. Is it just me or is the Choo-Choo Choose me train one heck of a deal for the %/cost ratio?? Cause this guy does. 2.50 for choo-choo train, if I am not mistaken. Pretty standard. Definitely not outstanding. I don’t know if it just me but I’ve got a glitch which is both positive and negative. This morning I sent out almost everyone to do the daily event of Krusty’s Promotion. When it completed, the new event was released. 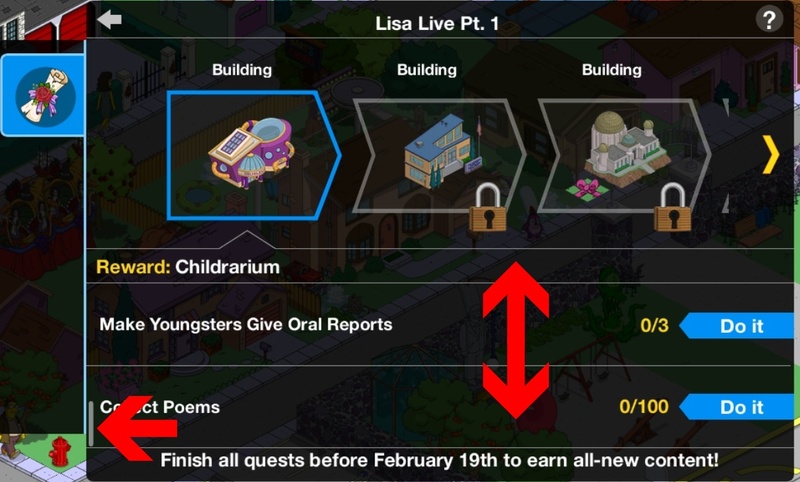 I collected all the experience and $ and sent marge and Lisa on their 6 second task. But when I tried Bart, he was showing he was still in Krusty Burger along with all the other characters. Nothing I tried would clear them. I was annoyed because I couldn’t complete the first task of the new event and continue on but when I exited the game and signed in again, all those characters were available to be cleared allowing me to collect and gain 10000000 Experience and three donuts. But those characters were still stuck in Krusty Burger, so I did it all over again and again got all the XP points and the donuts and after an hour or so I gained a pile of donuts! This is still the case now as I grow tired of it! Getting all the donuts is a blessing but if EA doesn’t fix this soon, I’ll not be able to proceed to play any more of this event. Anyone else having this issue? So far I’ve not read anyone mention it. I’ve had this issue, and it’s both exciting and infuriating! Exciting, because you can just keep logging in and accruing cash and donuts. Infuriating, because that’s all you can do log in, collect, repeat, ad infinitum. No progressing in the game. The issue is likely due to your device being older, and having slower processing power. I solved it by logging into the game on a newer iPhone, which cleared everything quickly and without lag. I just checked my game to resolve that Krusty’s Promotion task and it cleared normally FYI, so it’s either your unique glitch or only affecting some. Try rebooting device when things like that happen, device cache/temp memory can create some performance glitches. Not exactly the same but for two years now (ish?) I’ve needed to clear cache each time before finding Maggie to prevent crashes. Hope you’re fixed soon! All you have to do to ‘fix’ your glitch is to store that Krusty Burger and all should go back to normal. You can bring the KB out of storage afterwards; you just need to break the cycle. FYI – This is a possible fix for Guts Baloo, but storing KB woudn’t work when I had this issue. It would release everyone at once, overwhelming and crashing the game. Mine was solely related to the device performance of an older iPad. Happened to me too, but with a different building. Storing it, then bringing it back out solved it.